CWP Group are a rapidly growing design and refit company focusing on the commercial markets. We have installed over 350 stores so far and are continuing to grow with each month. We now have a requirement for skilled, enthusiastic, experienced site supervisors. The ideal candidate will have relevant commercial retail experience, be motivated, flexible, hard working, not mind long hours or working away from home. 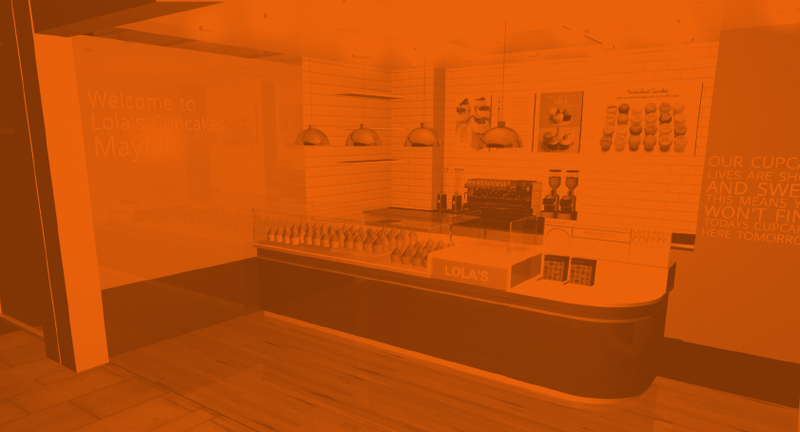 CWP Group is a growing brand in the retail and fit-out industry and we can offer continual prestigious projects where you will continue to learn and develop alongside our existing teams and management structure. We offer an attractive rewards package and consistent work.